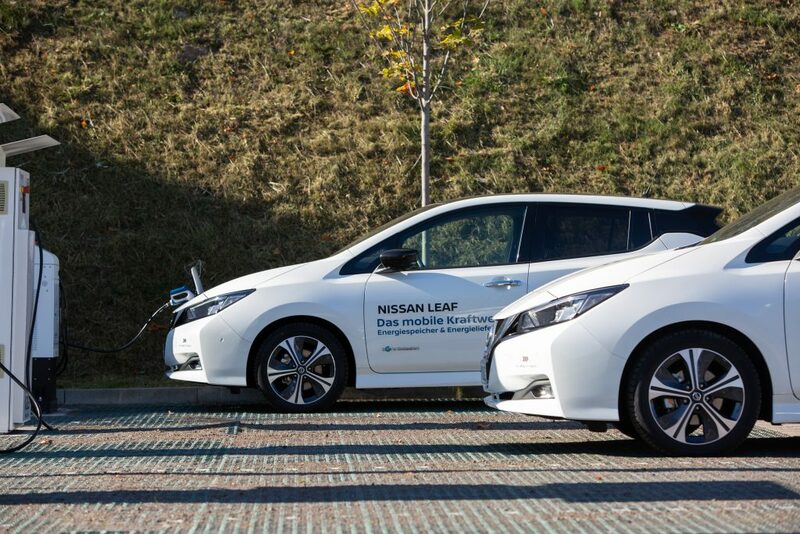 THE future starts in Hagen, where an important milestone on the road to emission-free energy and mobility has been achieved by technology company The Mobility House, energy supplier ENERVIE, transmission system operator Amprion and car maker Nissan. With the Nissan LEAF and an innovative charging and energy management technology, the project partners have now succeeded in qualifying an electric car for all the TSO regulatory requirements for primary power regulation. 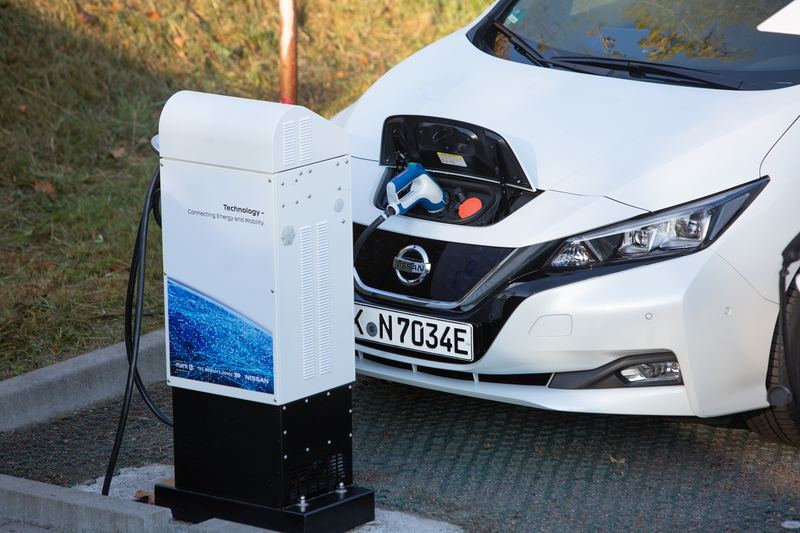 This means that the car can be integrated as a regulating reserve for the German electricity grid – a breakthrough in the establishment of Vehicle-to-Grid (V2G) technology in Germany. To meet the universal desire for a transition to decentralised energy generation from renewable sources here in Germany, new and innovative solutions for stabilising the electricity grid are necessary. The increasing use of renewable energy leads to fluctuations in the grid, which must be initially balanced by primary regulation, able to prevent impending power cuts at a second’s notice. 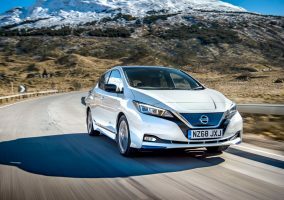 Electric cars such as the Nissan LEAF, with integrated bidirectional charging technology, could play an important part in this. 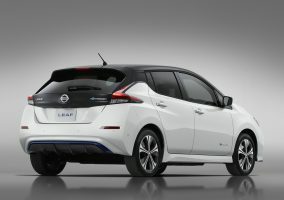 With its CHAdeMO charging connector, the LEAF is able not only to extract power from the grid and store it in its traction battery, but, if necessary, also to feed power back. This is called the Vehicle-to-Grid (V2G) concept. 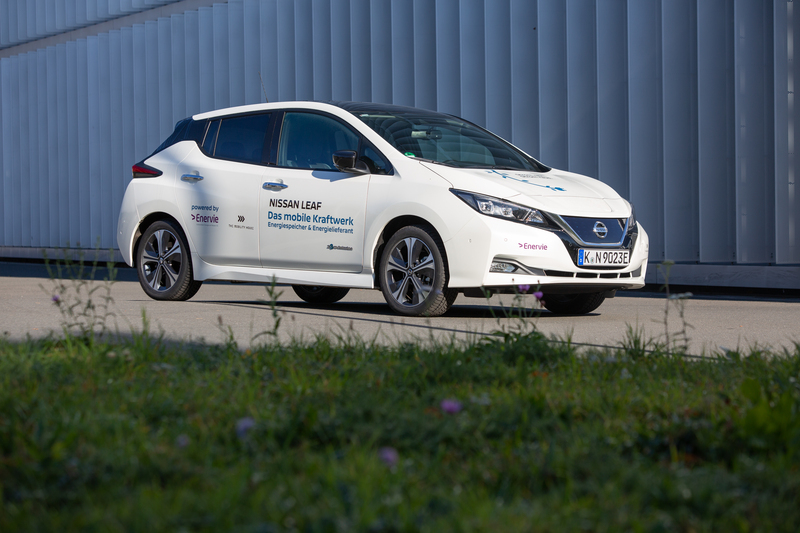 The bidirectional chargeability of Nissan’s electric car is the foundation for its integration in the pilot project at the ENERVIE site in Hagen, Germany. 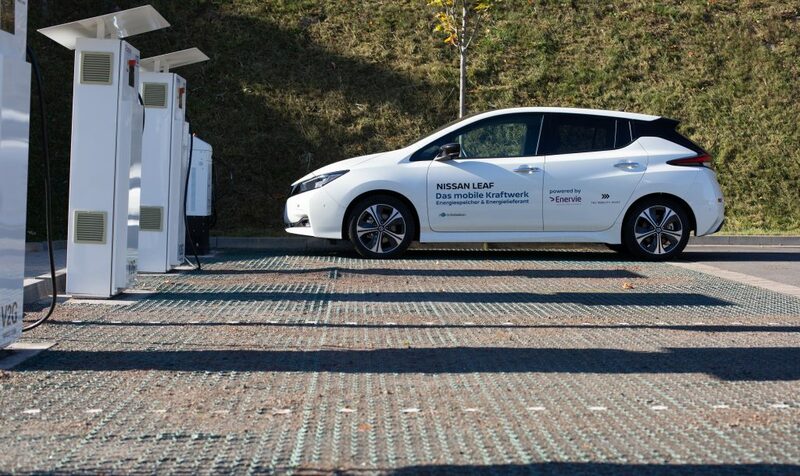 In combination with innovative, intelligent charging and energy management technology from The Mobility House, the charging and discharging processes can be controlled and monitored. “We are pleased that Mobility House technology has been approved by the TSO for the most challenging and important product of the German power supply system,” says Thomas Raffeiner, CEO and founder of The Mobility House (TMH). As one of four TSO’s responsible for the transmission of power in Germany, and thus charged with the stability of the power grid, Amprion is a supporter of the ambitious V2G project. The TSO has defined the technical and regulatory requirements for prequalifying a mobile battery storage unit for the market for primary regulation. 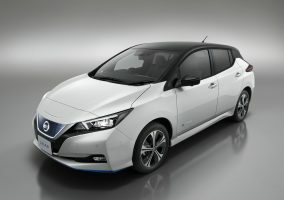 Amprion has now approved the Nissan LEAF, as the first electric car, in combination with the control system from The Mobility House, as suitable for this function.